Nonrenewable energy resources, comprising fossil fuels and uranium, are not ran domly distributed within the Earth's crust. They formed in response to a complex array of geologic controls, notably the genesis of the sedimentary rocks that host most commercial energy resources. It is this genetic relationship between economic re sources and environment that forms the basis for this book. Our grouping of petro leum, coal, uranium, and ground water may appear to be incongruous or artificial. But our basic premise is that these ostensibly disparate resources share common genetic attributes and that the sedimentological principles governing their natural distributions and influencing their recovery are fundamentally similar. Our combined careers have focused on these four resources, and our experiences in projects worldwide reveal that certain recurring geologic factors are important in controlling the distribution of com mercial accumulations and subsurface fluid flow. These critical factors include the shape and stability of the receiving basin, the major depositional elements and their internal detail, and the modifications during burial that are brought about in these sediments by pressure, circulating fluids, heating, and chemical reaction. 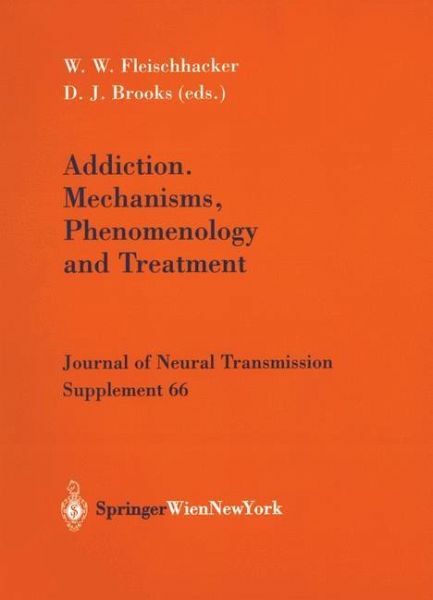 Since the first edition of this book in 1983, there has been a quantum leap in the volume of literature devoted to genetic stratigraphy and refinement of sedimentologi cal principles and a commensurate increase in the application of these concepts to resource exploration and development. 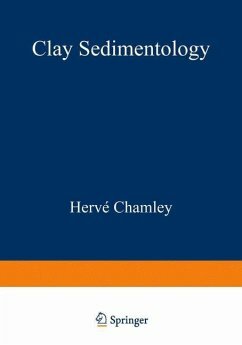 The book deals with clastic sedimentation (mainly sandstones) in relation to mineral and fuel deposits and hydrology. The second edition has been completely revised and updated and two new chapters have been included.